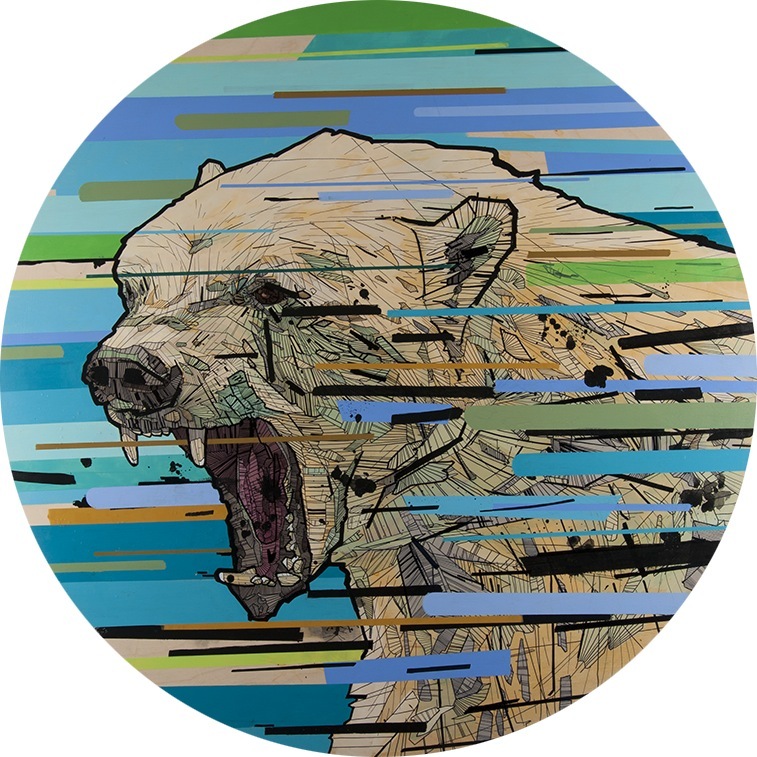 Chris Austin is a visual artist currently living and working in Toronto, Canada. 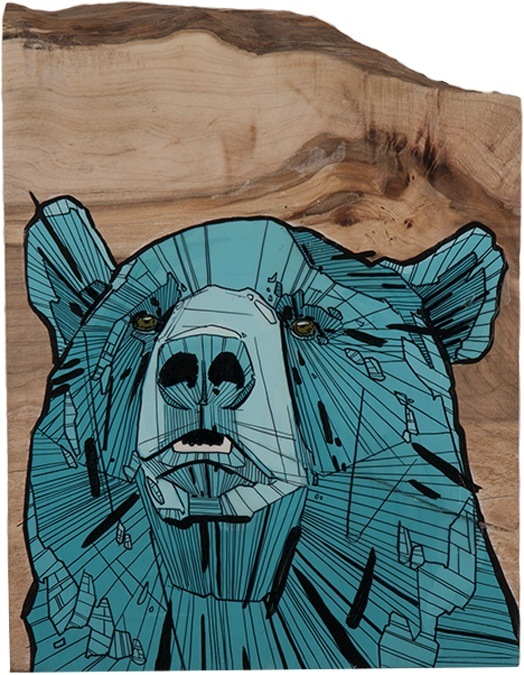 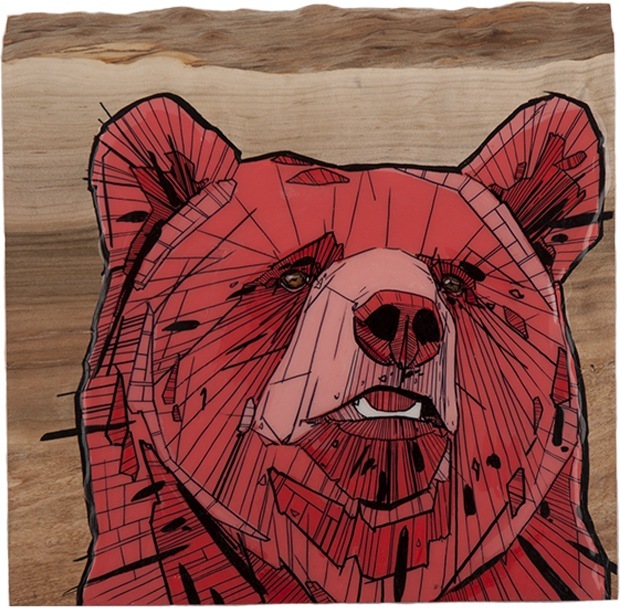 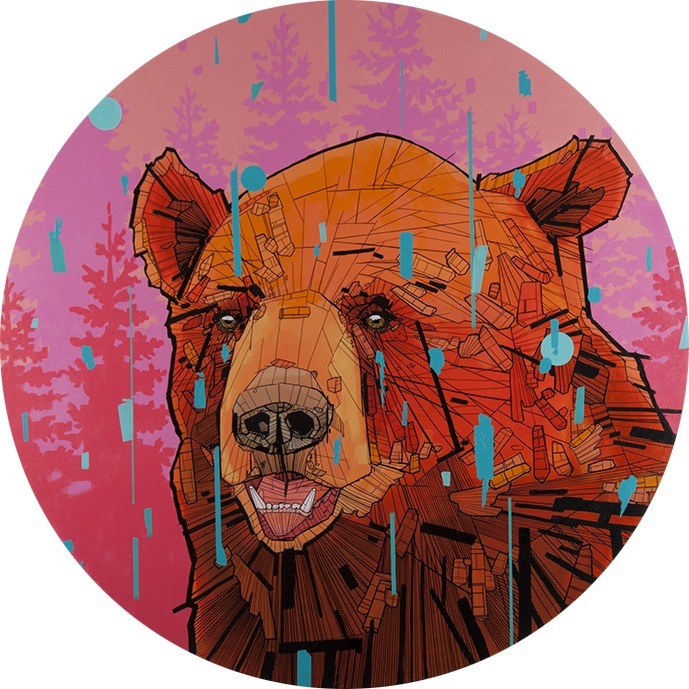 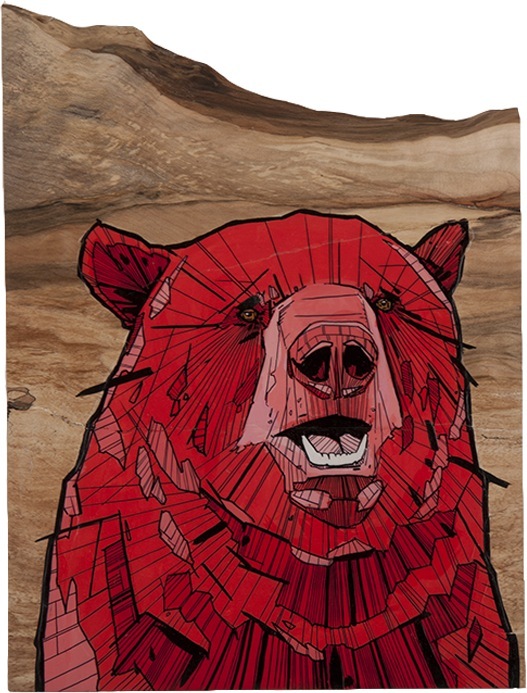 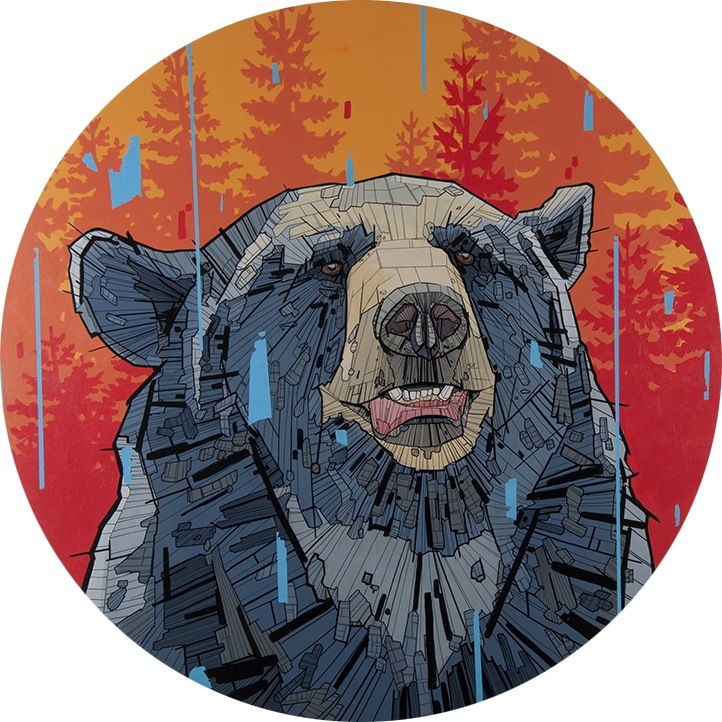 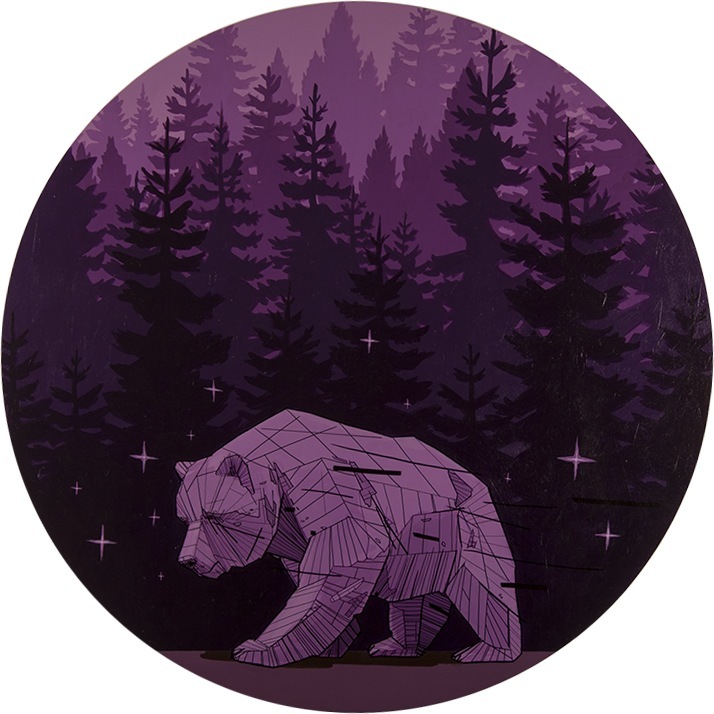 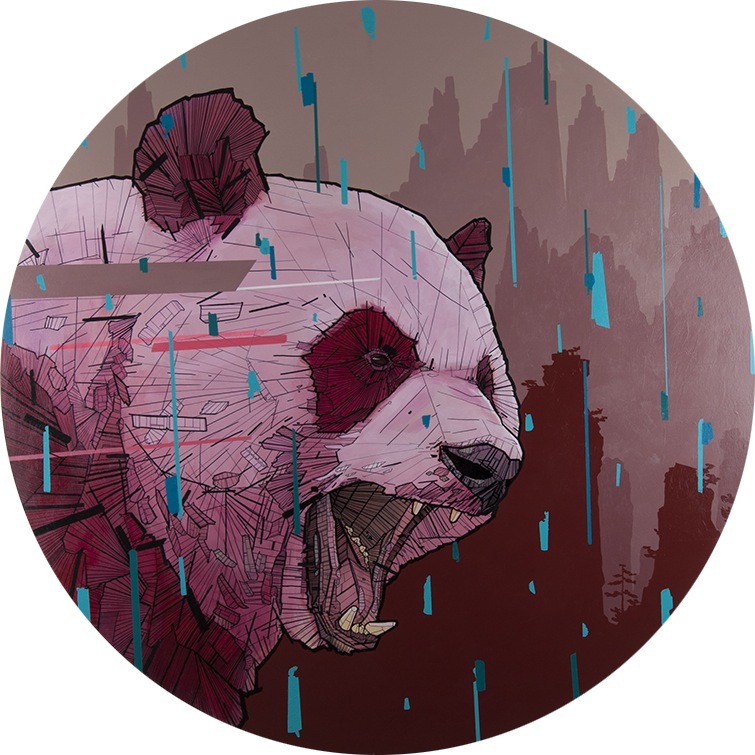 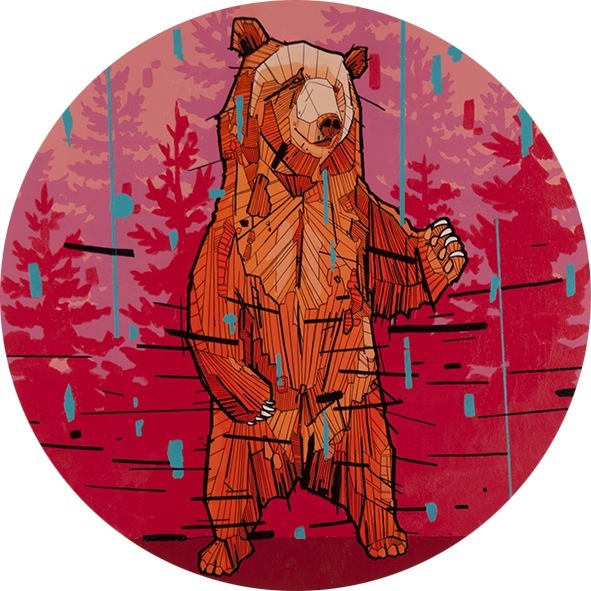 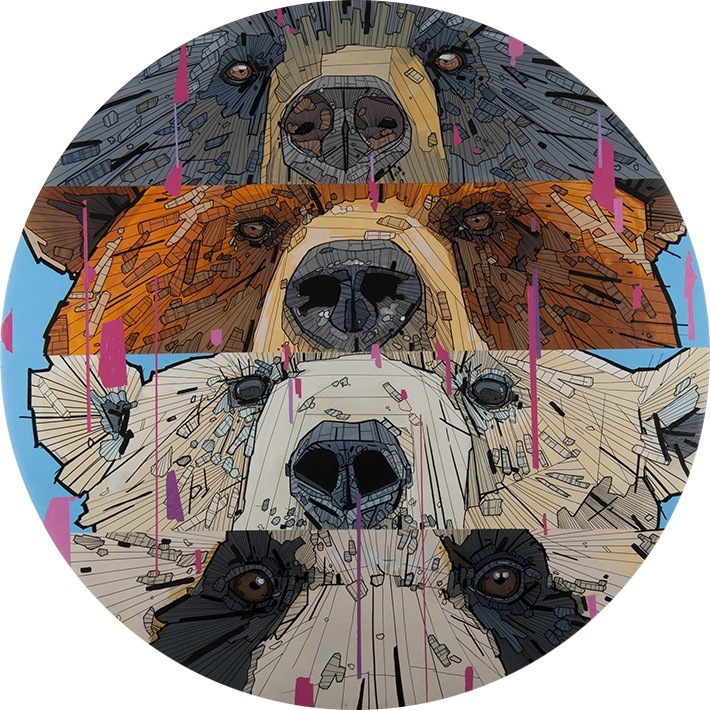 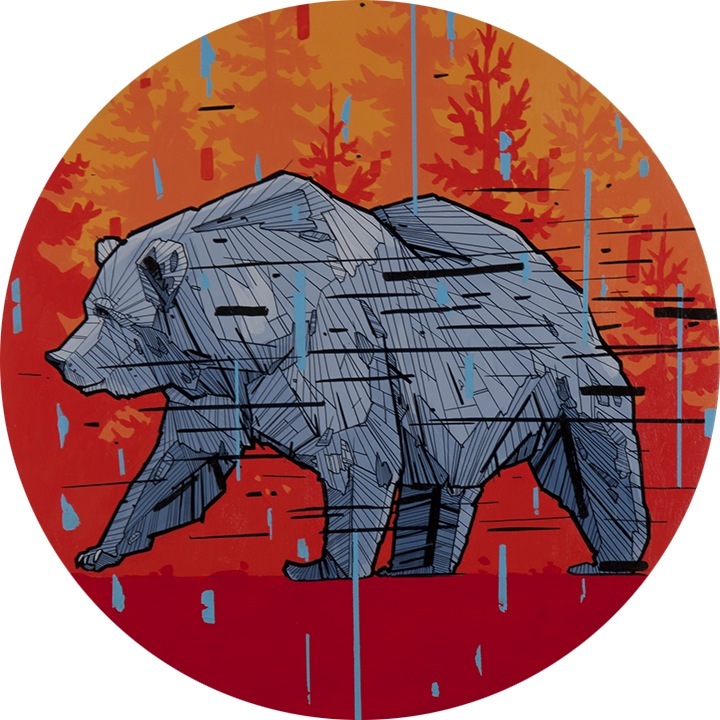 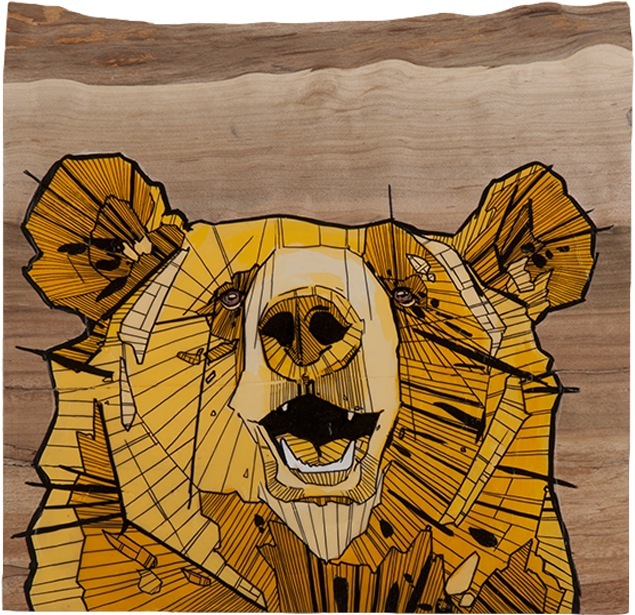 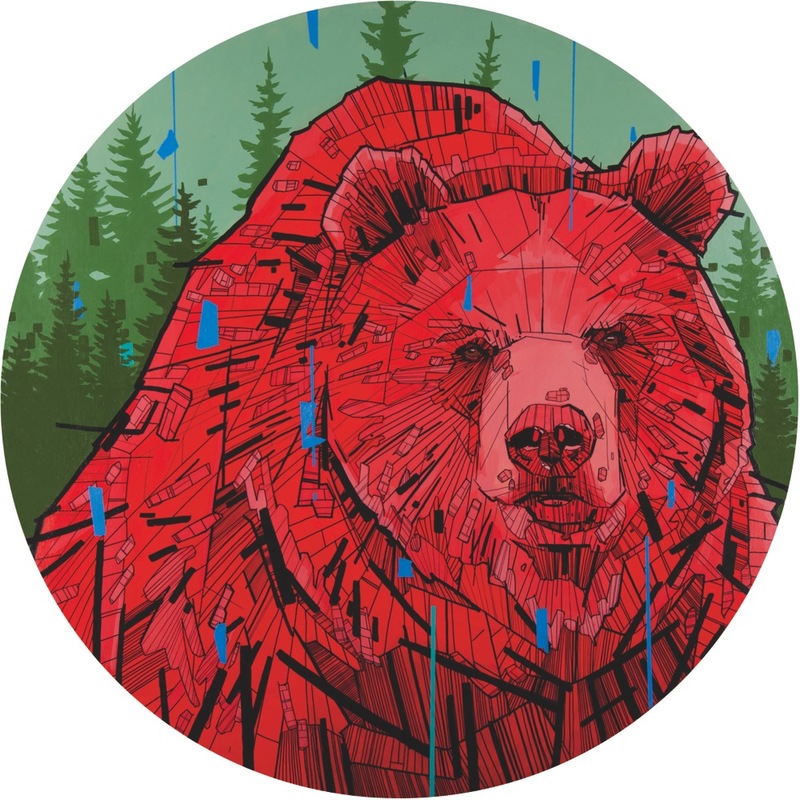 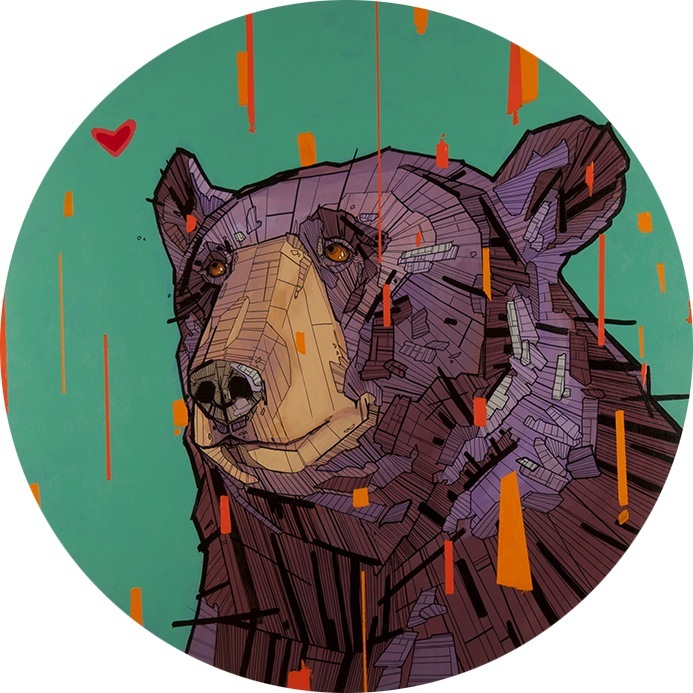 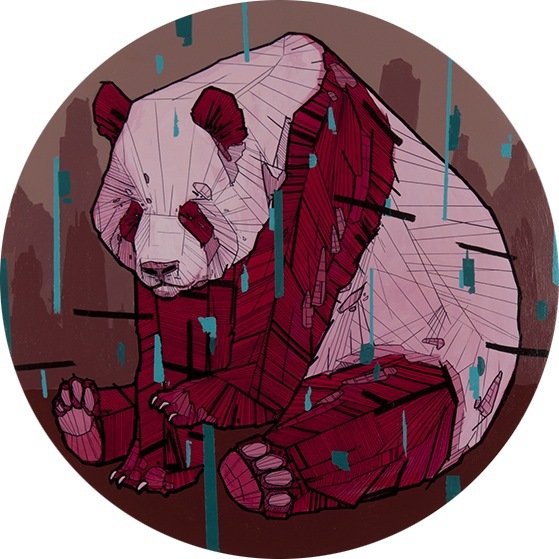 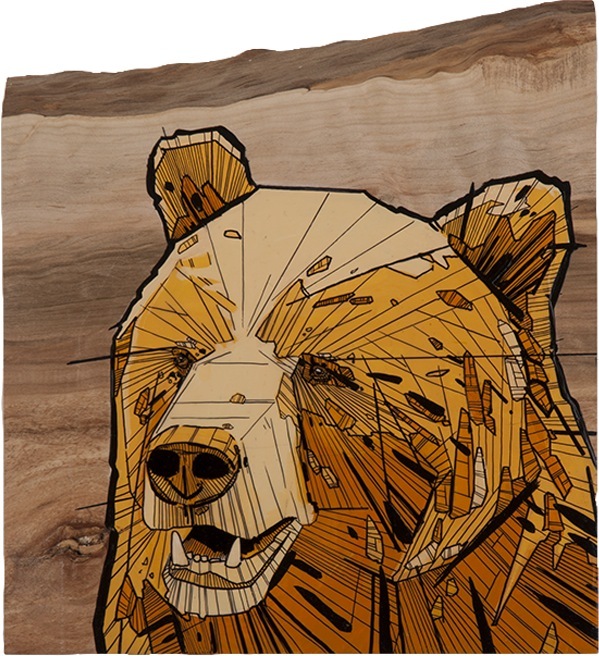 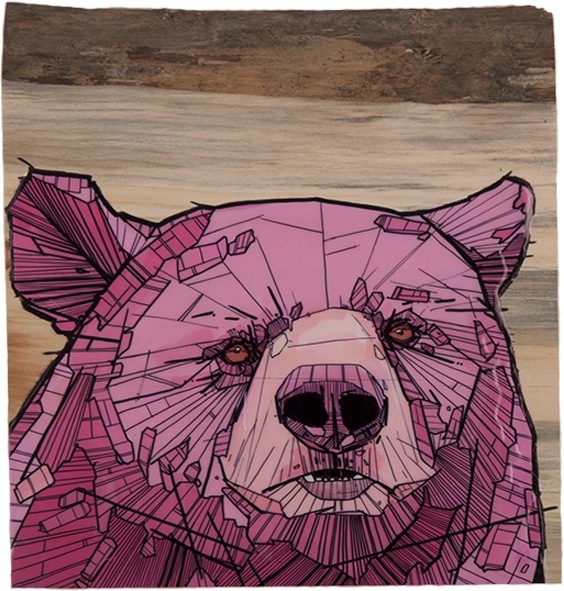 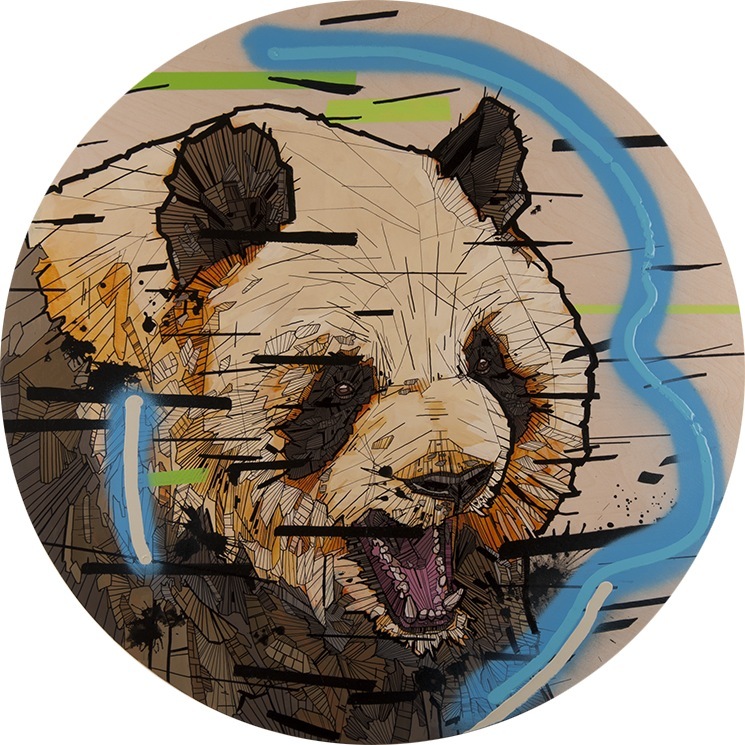 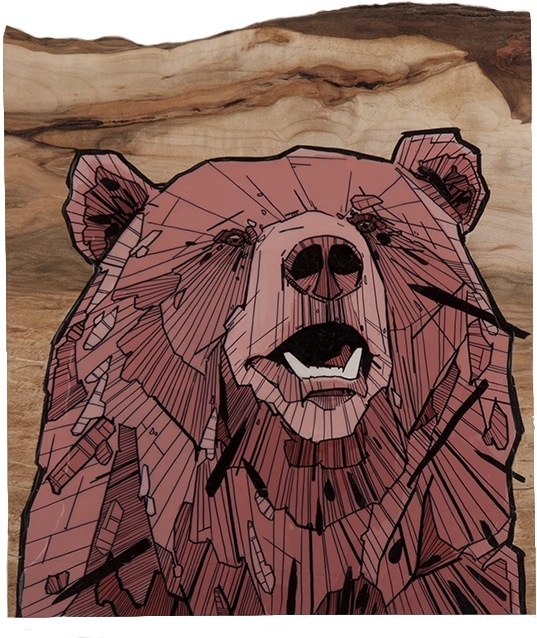 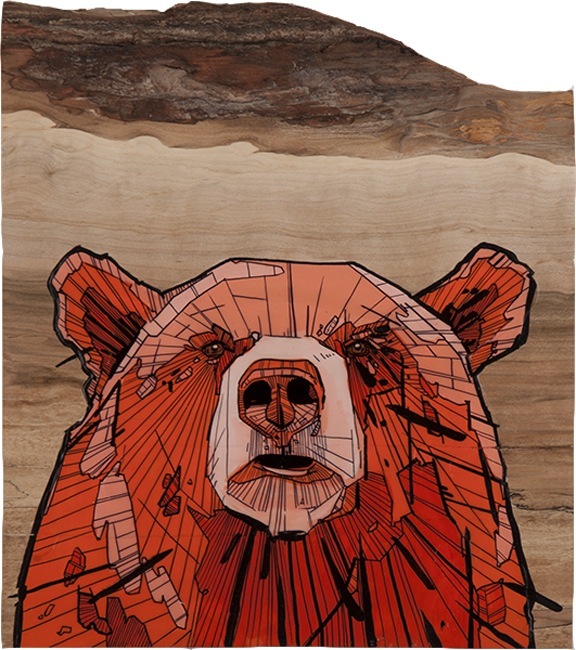 He creates intricate patterns, textures and line-work in his artwork, mainly focusing on bears as his subject matter. 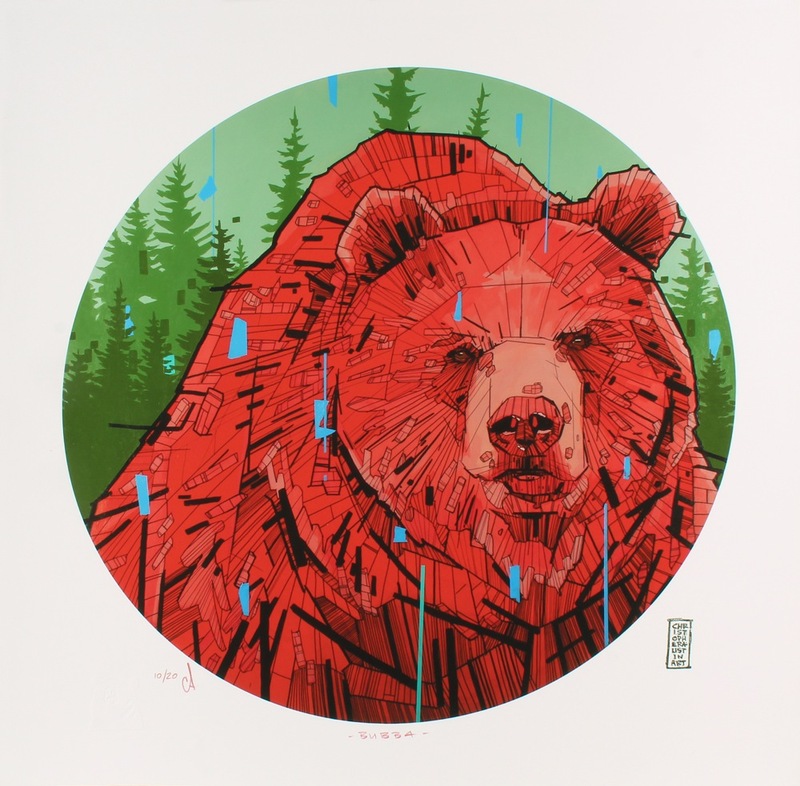 Called little bear as a child, it only seemed suiting to incorporate them into his body of work. 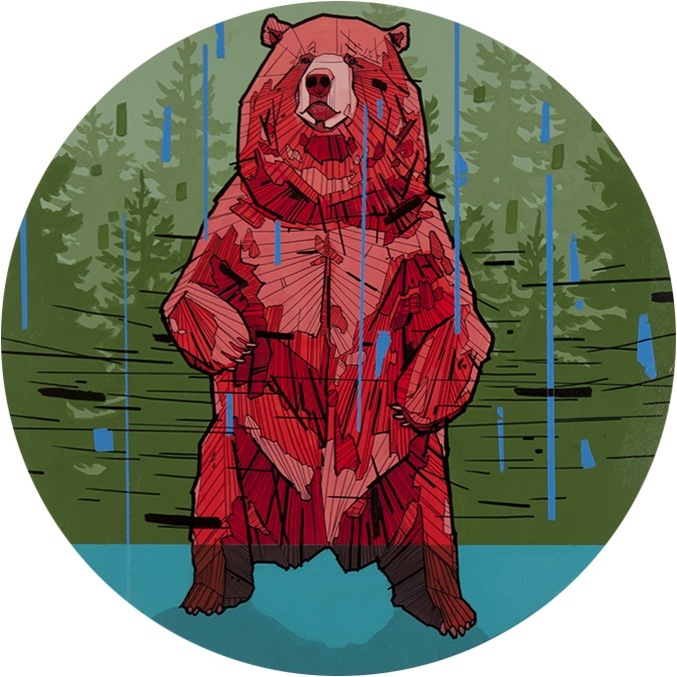 There are different species of bears found around the globe, and they are highly respected in many cultures and are often considered to be protective ancestral spirits. 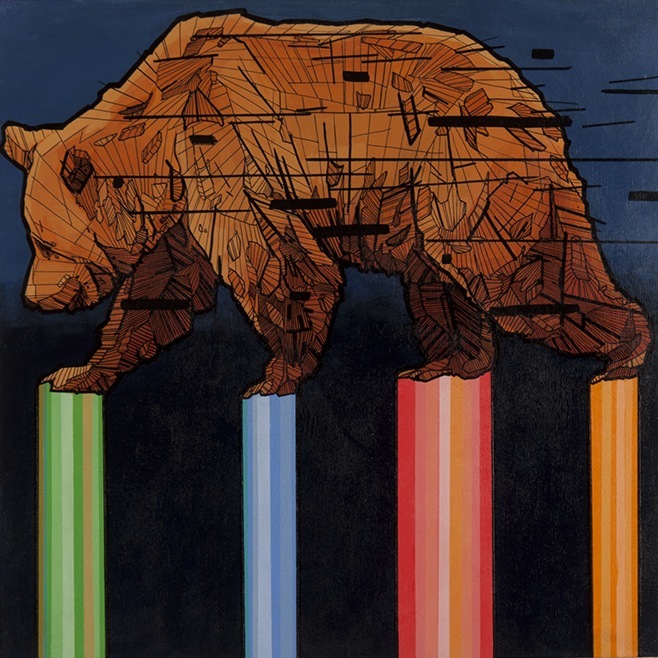 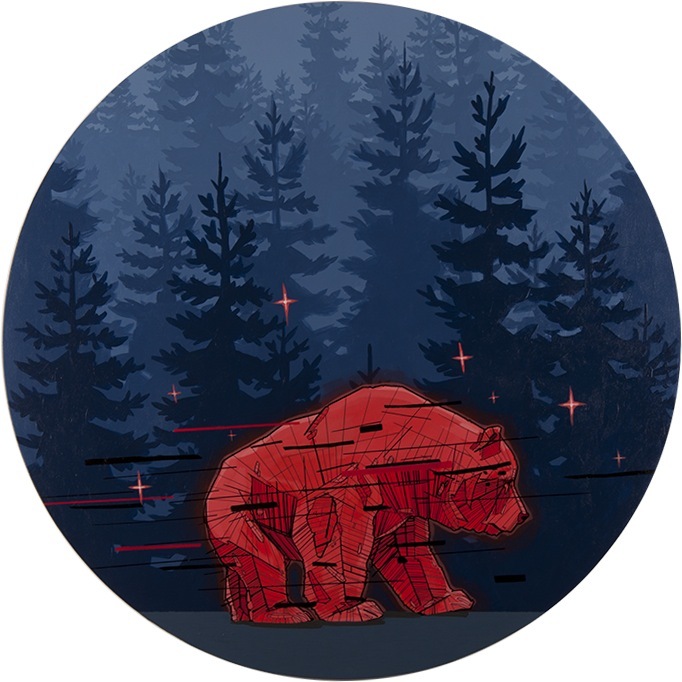 Each of his bear paintings is created with the intent of being a protector, for himself and the viewer of his work.